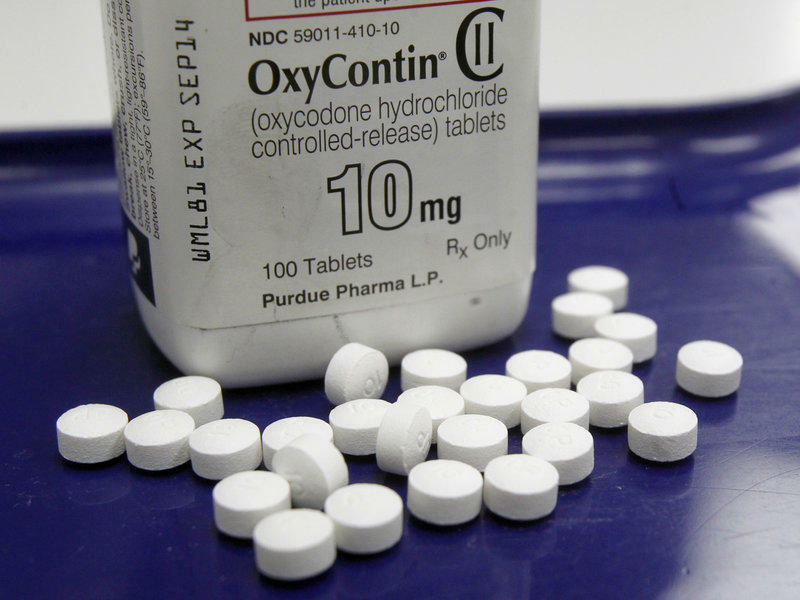 The Arizona Attorney General's office has taken legal action against Purdue Pharma, manufacturer of the opioid painkiller OxyContin. 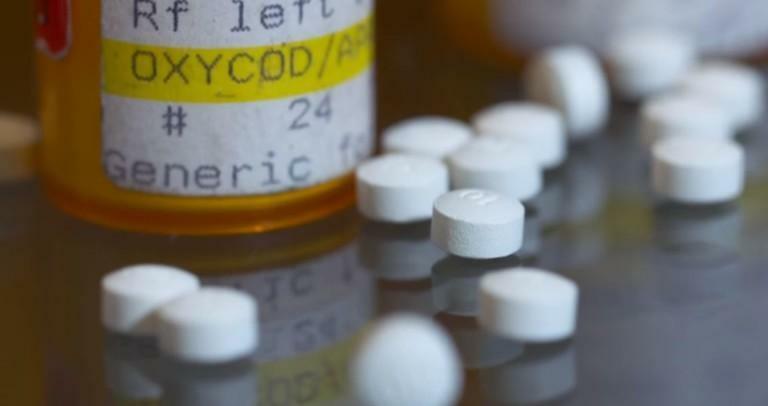 The Navajo Nation has filed a lawsuit against several companies that distribute and manufacture prescription opioids. KNAUs’ Ryan Heinsius reports, overdose deaths in Indian County have increased rapidly in recent years. U.S. 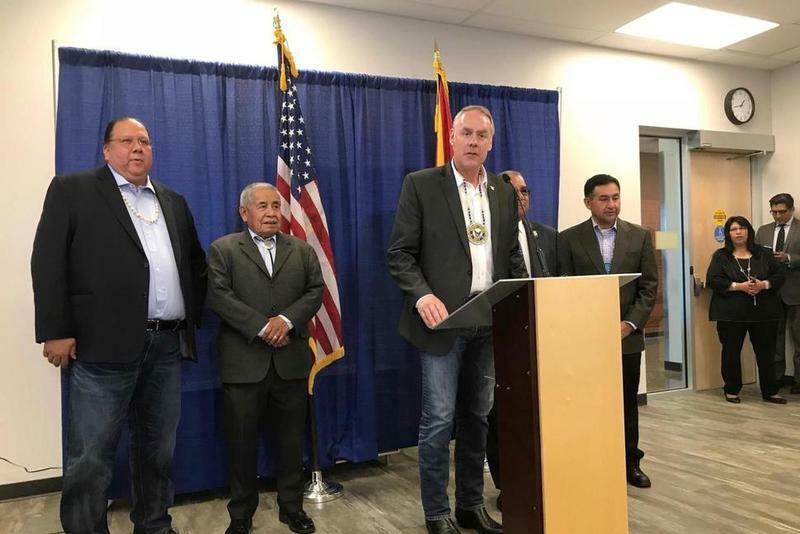 Interior Secretary Ryan Zinke told tribal leaders in the Phoenix area on Monday that federal law enforcement will work with them to fight distribution of opioid drugs in Indian country. 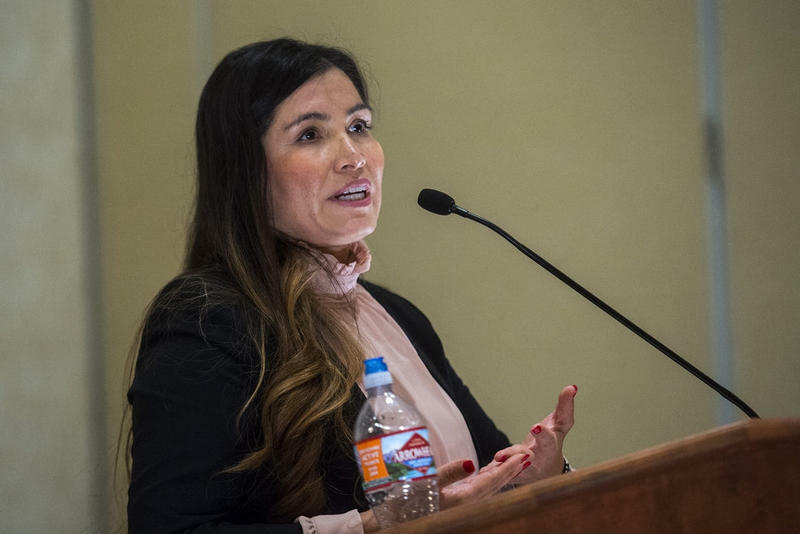 Overdose deaths in Native American communities have skyrocketed in the time the opioid epidemic has swept the U.S. and federal officials are looking for solutions. Parkland Florida is the scene of the latest mass school shooting in the U.S. Hundreds of students and their families have been affected. These shootings have a ripple effect in a community that reaches far and wide. Austin Eubanks knows about that. He survived the Columbine shooting almost 20 years ago and has experienced first-hand that kind of trauma. For Eubanks it manifested in the form of more than a decade of substance abuse. 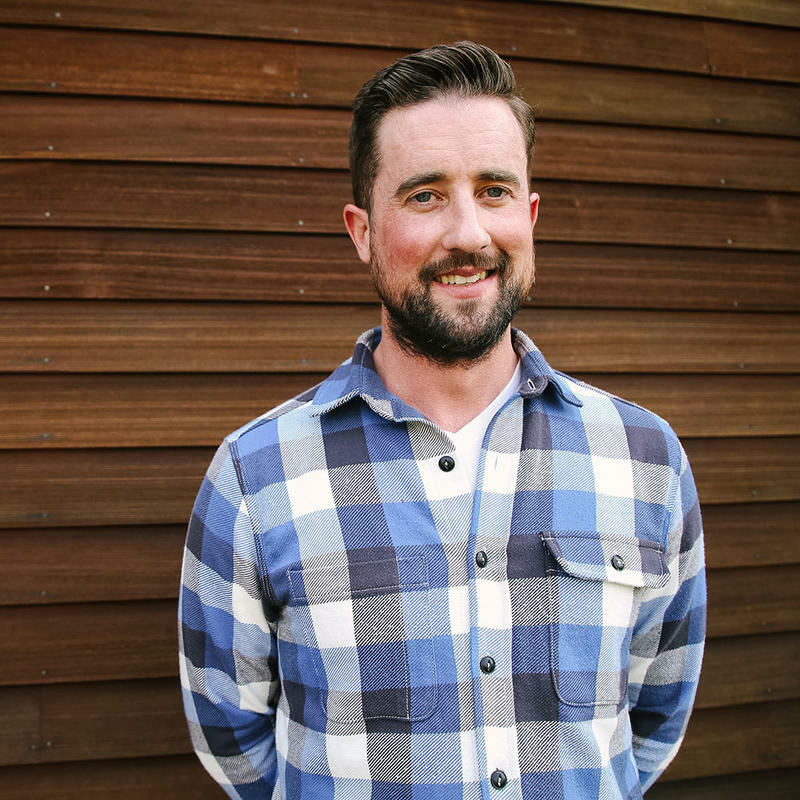 Now sober, and helping others in recovery, he spoke with KNAU’s Justin Regan about the invisible injuries of a mass shooting and the connection between trauma and addiction.